SEATTLE — Kheper Games is getting top billing on an Event that went live on Zulily.com yesterday and runs through Jan. 18. 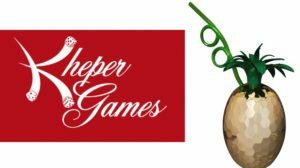 The event is billed as “Kheper Games & More” and features 93 of Kheper Games’ products. Included in the event are new releases from Kheper for Valentine’s Day, including Chocolate Seductions — a game that includes body chocolate, a soft bristled brush, and 24 seduction cards with creative uses for the chocolate. Kheper’s exciting new line of bath bombs is featured as well. Fizzing Bath Tints includes 12 mini heart-shaped bath bombs that tint the water as they dissolve with a wildflower scent. 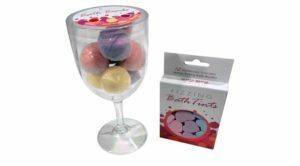 Wine-Scented Bath Bombs come in a mix of eight wine-scented bath bombs. The Diamond Bath Bomb offers a jasmine-scented fun-shaped bomb, while the Lavender Three-Pack Gift Set includes three bombs that produce a colorful foam. 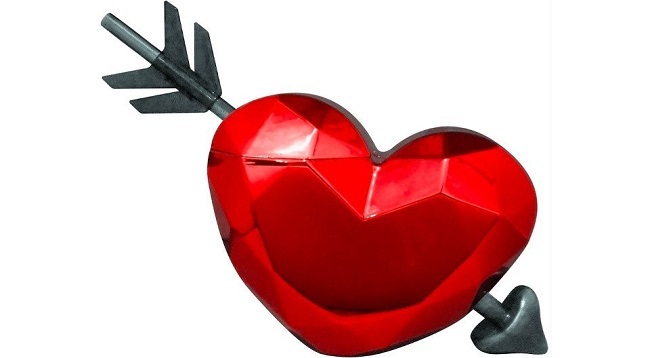 Kheper Games Inc.’s new Disco Heart Cup also is featured on Zulily as a set of two for Valentine’s Day. Kheper Games however offers them individually. 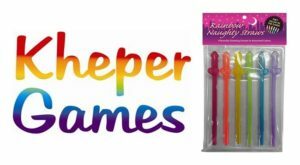 They join Kheper Games’ extensive line of cups including others that are featured in the event: Toxic Cup, Pineapple Cup, Watermelon Cup, Disco Ball Cup, and Rainbow Disco Ball Cup. “We are very honored to see our brand starring in its own event with zulily.” said Kheper Games CEO Brian Pellham. 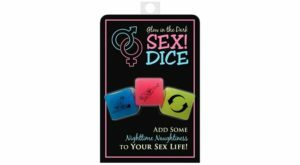 “We have made serious leaps and bounds in mainstream markets by expanding our lines that crossover and drive interest to the adult market. It brings awareness to our category and helps get the word out that there is so much more fun and romance that adults could be indulging in.” said Pellham. Retailers, contact an authorized distributor of Kheper Games; East Coast News (ecn) | Eldorado | Honey’s Place | Williams Trading Co. for more information. You can also call Kheper Games direct at (877) 426-3755 | Info@khepergames.com or call (877) 426-3755 | Facebook | Twitter.